helly comes to RTF with a strong background in the equine competitive world. An accomplished Equine Specialist with over 35 years training horses and humans. Shelly is a nationally recognized trainer in multiple diciplines including; cutting, cow horse, eventing and jumping. For the past 10 years her focus has been on allowing horses to live in as natural an environment as possible. She understands that while physical health and wellness is important for horses, mental and emotional health is key. Shelly is well rounded in education, experience and understanding in all aspects of the horse industry and project management. 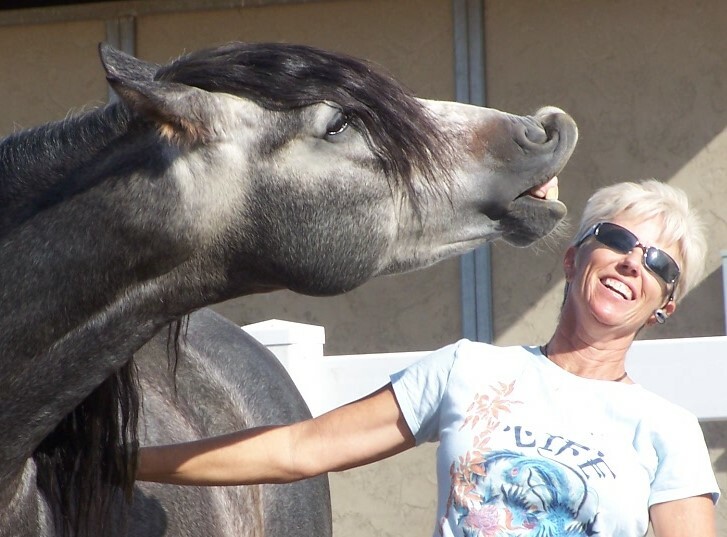 Shelly is a Certified Reiki Master, equine massage and soft tissue therapist, Shelly has facilitated seminars based on Carolyn Resnick’s Waterhole Rituals and is also Certified in Equine Facilitated Learning and Coaching.